These lightweight stone alternatives can be composed of either natural or manufactured stone and look just like the real thing. They are quick to install and can usually be added to existing structures with little modification. 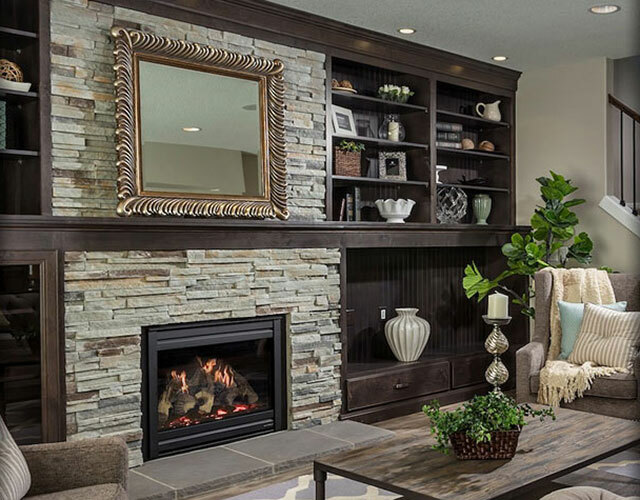 Merkley Supply carries a wide range of thin stone veneers in a variety of styles.